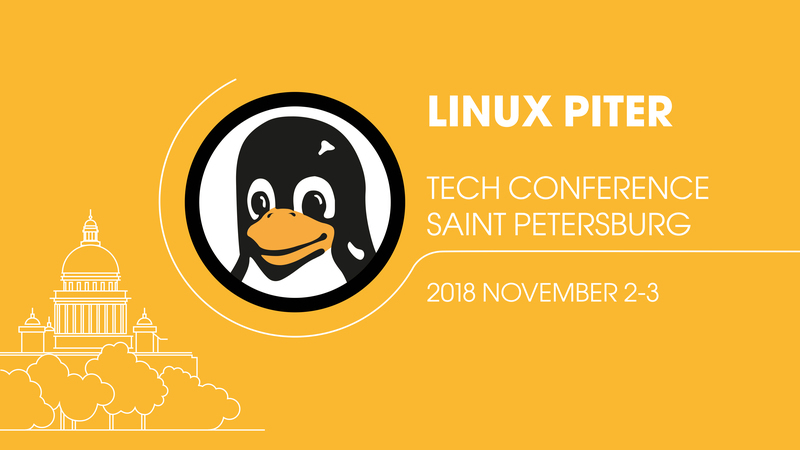 sva will give a talk at the Linux Piter Conference in Saint Peterburg on Friday, November 2nd — the first talk on p≡p in Russia! Various actors from the Free/Libre and Open Source Software Community (FLOSS) were invited by email to submit contributions for the Linux Piter Conference 2018 — so were we. We thankfully accept the invitation and the opportunity to give a talk on p≡p for the first time in Russia. Our technology is designed to provide citizens, public offices and businesses with the means to establish confidential communications in an automated manner without discrimination. In this way we would like to contribute to the realization of human rights on private and free communication on the one hand and on the other hand — as it is relevant in official and economic contexts — to protect against diplomatic as well as economic espionage in a technically effective way. In view of global mass surveillance by powerful secret services and their private suppliers, this can only work if the approaches work on a worldwide scale — on the basis of established Internet standards and using interoperable and decentralised technologies that can be applied in all countries. This is also the reason why we cooperate with Internet Society Switzerland (ISOC-CH) — also in the framework of the IETF.